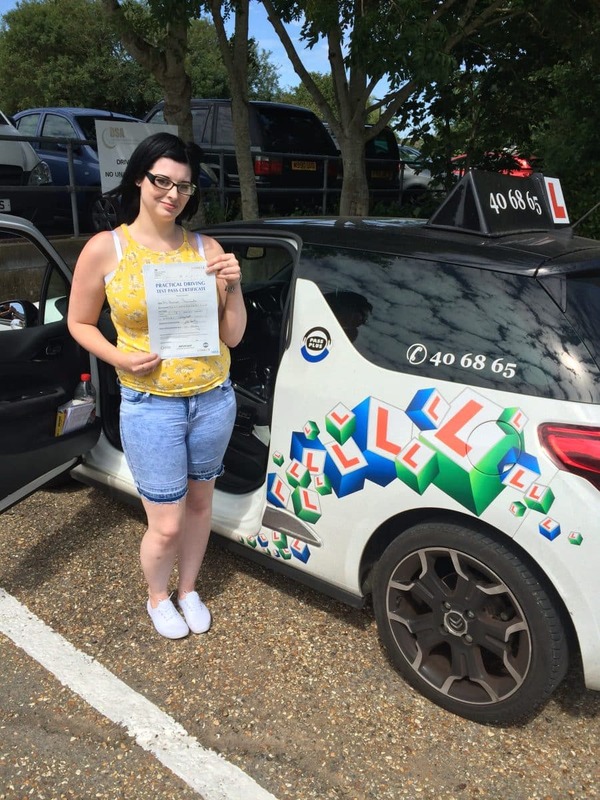 CONGRATULATIONS to Rachael Rowlands on passing her driving test today, Fri 10th July 2015 at her first attempt with only 6 minor driving faults. This was a great drive today and a well deserved result. I am really pleased with the outcome.